If you receive seeds from Go Green Park Ridge, store the seeds in the refrigerator until planting. These seeds have been in cold moist storage and are ready for planting immediately (spring 2016). 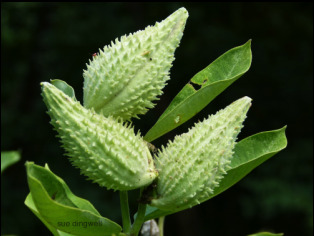 Milkweed is adaptable to many conditions, but ideally plant in full sun in smooth, clump-free, weeded soil bed to help ensure germination and seedling establishment. The soil should be worked to a fine consistency to ensure good soil to seed contact. Keep the seedbed moist until germination. As the seedlings become established, avoid watering too much or too little. A light watering each day until roots are well established (7-10 days), preferably in the morning, should be sufficient. 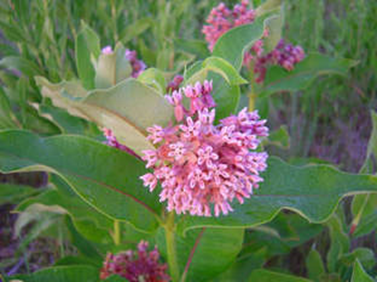 Milkweed is a perennial, grows 3-6’ tall, spread by horizontal rhizomes. 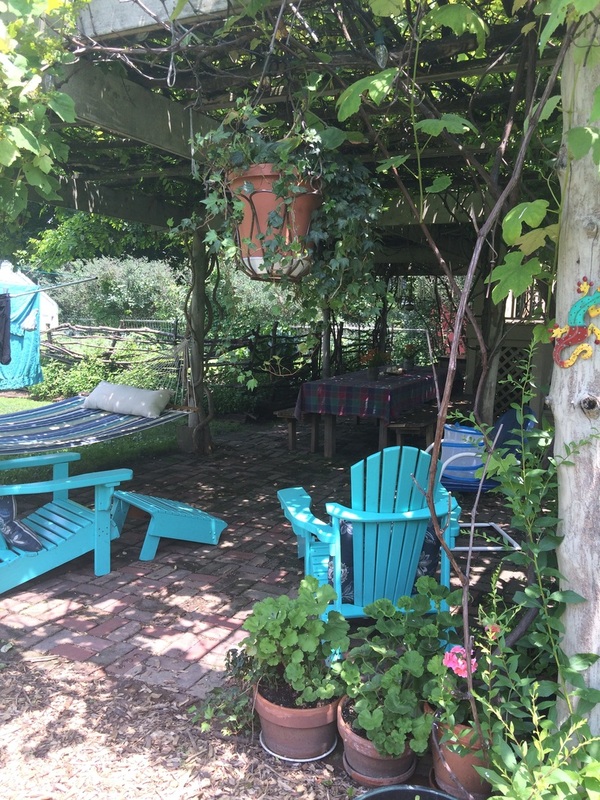 Park ridge garden walk will be june 26th 2016! 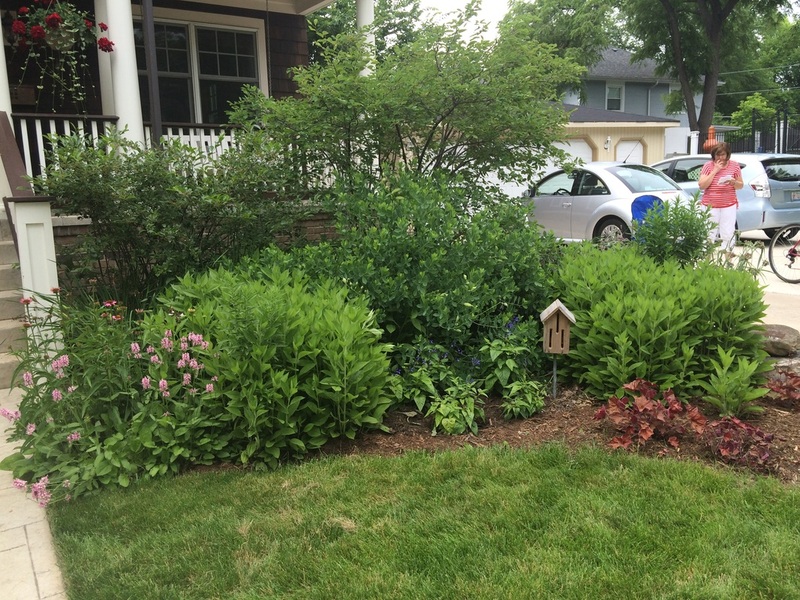 21st annual Park Ridge Garden Club Walk in 2015! 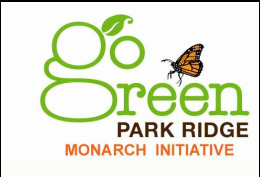 A huge thank you to the park ridge garden club for including go green park ridge in this annual effort! 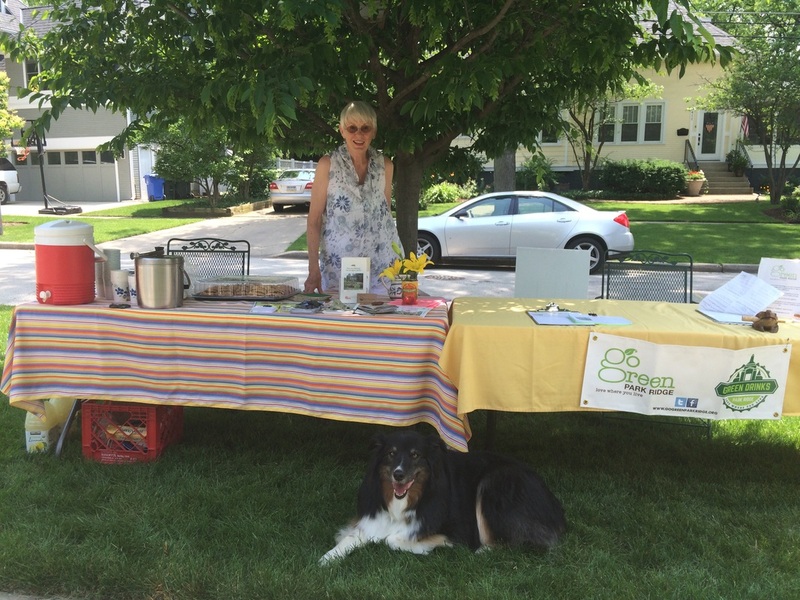 nan parson, Go Green park ridge's Sustainable garden chairperson, did a tremendous job spearheading our end with the details to team up during such a successful event.